It’s been interesting to watch Colombo blossom over the past 10 years. With every year I visit, the city seems to get better – cleaner, more prosperous, more relaxed, more developed. There are so many building projects going on that this place may be unrecognisable in 10 years time, but so far the city hasn’t lost its charm – it’s exotic, but accessible; frenetic, but friendly; changing fast but retaining its traditions. 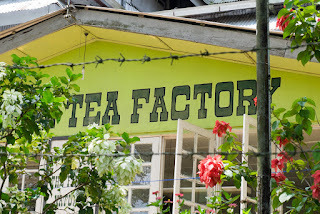 Our first day started with a trip out of town to a tea plantation. 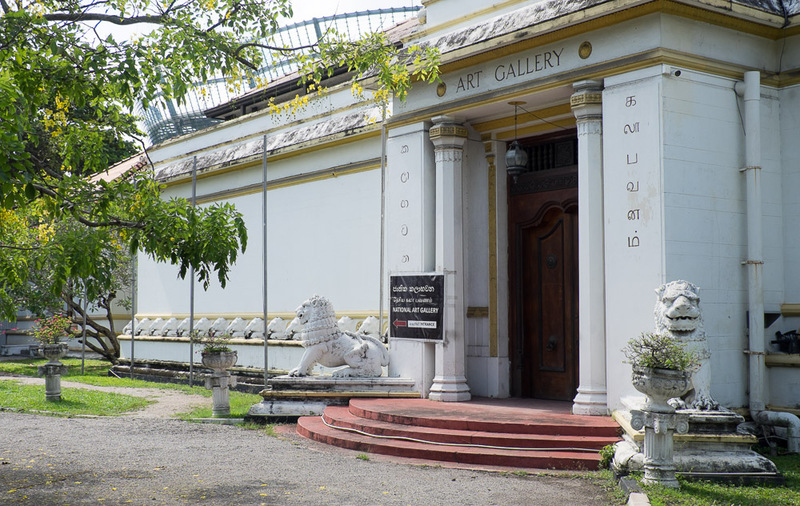 The long drive was entertaining in itself – through Colombo’s rapidly changing urban landscape, through its sprawling suburbs, into the countryside with forests and rice paddies, and passing lively towns busy with shoppers before the Singhalese New Year. 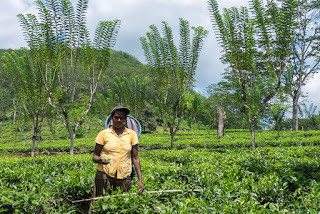 The trip confirmed that Sri Lanka was changing fast, but our time at the Tea Plantation was like a visit to old Ceylon. 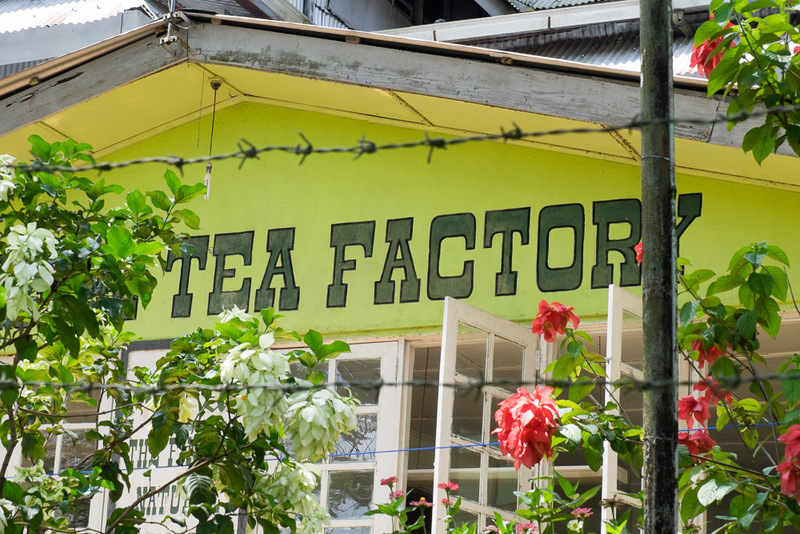 We saw the neat tea bushes being picked by hand as they have done for centuries, and although the processing plant was fairly mechanised, it looked like much of the machinery still dated from the times when the British left in the 1940s. It was fascinating to watch these machines chugging away as they dried, fermented, shook, vibrated and processed the leaves into becoming the tea that we know today. 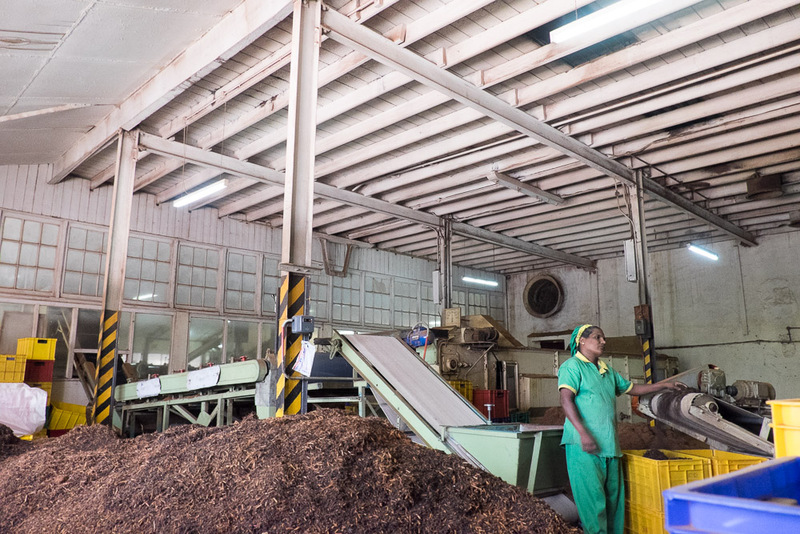 At the start of the process, the green leaves smelt like composting grass, and over the process the familiar smell of tea bags got steadily stronger. 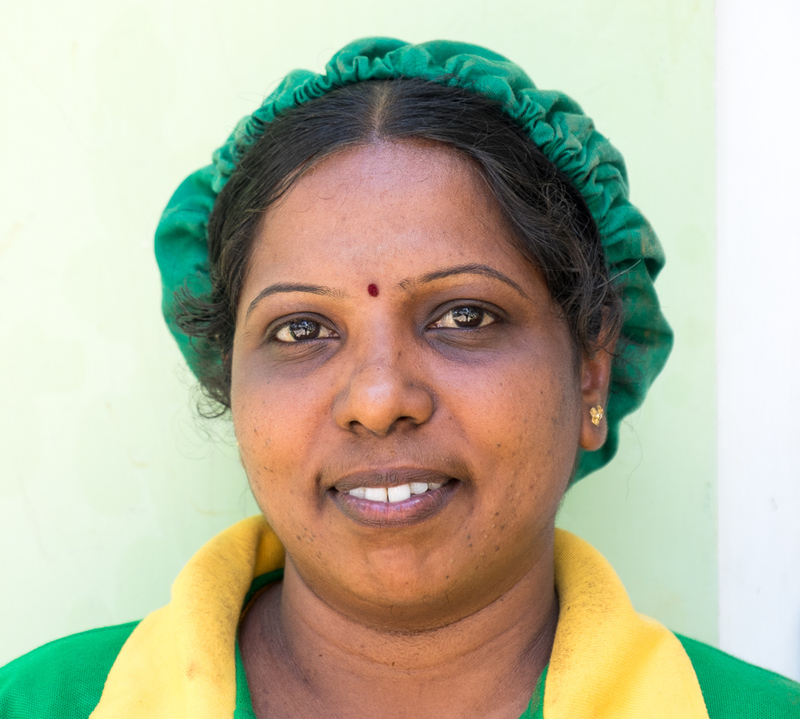 All the work on the sweaty shop floor was being done by women – who gave us toothy grins as we watched them labouring away. We were assured that the men work elsewhere on the estate, doing “the hard work”. If this was the “easy” work, I dread to think how exhausting the men’s work must have been. 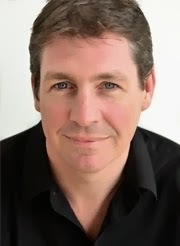 I’m not a tea drinker myself (I’m a very bad Englishman! ), but I have now got a much greater respect for the drink – I was even inspired to have a cup of it in the plantation house at the end of it. 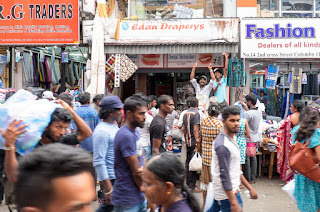 That afternoon, we walked into the Pettah District to explore its street markets. It was full to bursting with shoppers, and the noise from the shouting vendors and the hooting tuk-tuks rose into a sensory overload. I don’t think that I have ever been on busier streets – it was similar to the packed crowds you get when you’re going to a sporting event, only here everyone was heading in different directions. 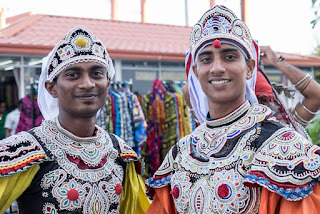 Everyone was really friendly and it was great fun, but there is only so much of that you can take, so we headed to colonial haven of the refined Galle Face Hotel for a bit of peace and quiet (and a much-needed cold beer). That evening, we headed back into town to feast on crab at the legendary Ministry of Crab. 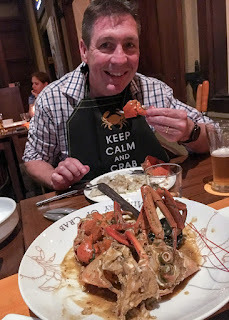 It’s very expensive (not just by Sri Lankan standards), but the food was absolutely heavenly – I think I am going to smell of crab for weeks. We only had half a day the next morning, so we limited our sights to visiting the National Art Gallery. 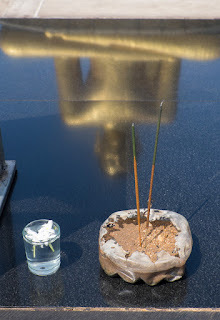 The reviews on Trip Advisor had been fairly disparaging (one calling it a “National Disgrace”) so we were prepared for it to be disappointing, and it pretty much lived up to its billing. 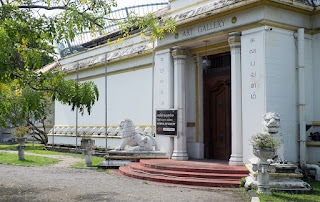 I appreciate that the colonial British would have done nothing to foster the local arts here, while the wasted lives and wasted energy of the long Civil War would have sapped a lot of creativity from the country, and I acknowledge that the Museum next door has some great historic artefacts; but I find it hard to believe that a creative nation like Sri Lanka can’t come up with something better than this - just one room of unlabelled, dusty pictures that seemed fairly unremarkable. Such a shame. 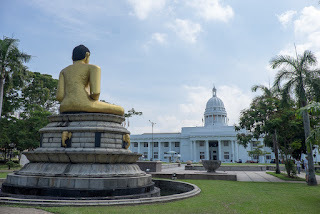 Anyway, the rest of the morning was more inspiring, as we walked around the peaceful Viharamahadevi Park and into the splendid colonial set piece that is the Old Town Hall – full of bureaucrats working as hard as bureaucrats do. As ever, Colombo has delivered – good food, great sights, lovely people, busy streets, and an interesting mix of colonial and modern architecture. Our plans for where we go this winter may have changed as a result of this trip….